Donald Hribek has over 25 years of experience in the pharmaceutical industry. He currently is a board member, and on the Executive Committee of the Family Equality Council. He has worked to create content and is involved in working with employees to expand family building options for the LGBTQ community and has been actively involved with family building patient advocacy for over 20 years. He is the Head of Patient Program Operations, U.S. Patient Access, Reimbursement, and Support at EMD Serono, Rockland, MA and is responsible for covering and managing four disease therapeutic areas. These include, Neurology & Immunology, Reproductive Health and Metabolic Endocrinology. 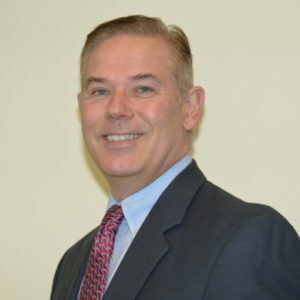 During his 25 years at EMD Serono, he has held the positions of Vice President of Strategic Accounts, Endocrinology; Vice President of Sales, Metabolic Endocrinology: Area Business Director for Reproductive Health in New England, Executive Director of Sales, Regional Sales Director and Customer Service Manager.